With the recent launch of Freedom Mobile’s LTE network, the carrier took the time to indicate that it would be launching VoLTE and VoWiFi in 2017. But what are those things, and why do they matter? VoWiFi refers to voice over WiFi. It brings VoIP to wireless networks, letting users send and receive calls and texts over WiFi. This is a more established technology, having been used by carriers around the world for several years. This is potentially huge for Freedom Mobile customers, many of whom express in the comments of our articles that they have adequate outdoors coverage, but that they lose signal inside many buildings. Any WiFi you have access to can be used to supplement your wireless coverage, potentially giving you full bars at home, at work, and many public places. Much like chocolate and peanut butter, VoLTE and VoWiFi go great together. The hand-off from the wireless network to a WiFi network is usually a “hard” hand-off, meaning if you’re in a call then the call will be lost. However, on VoLTE handoffs to VoWiFi are usually a “soft” hand-off, meaning your call is generally not lost. 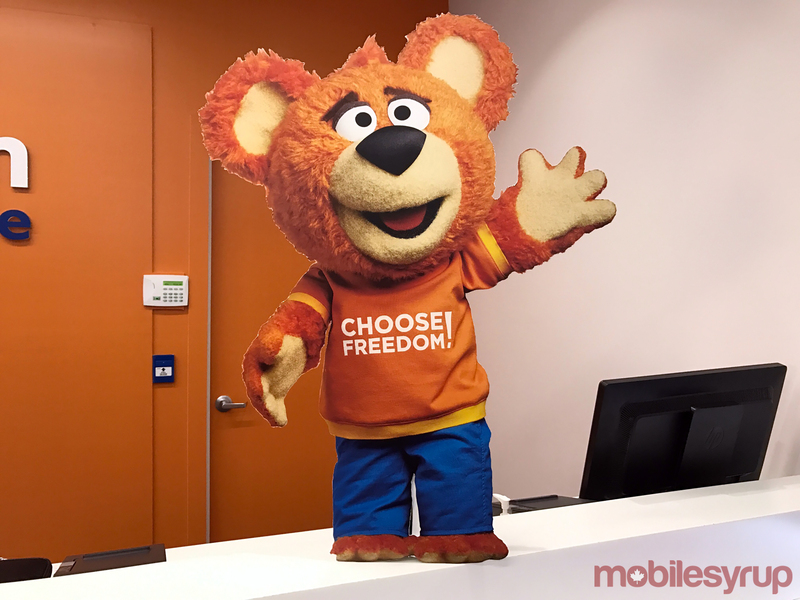 Considering Shaw’s purchase and rebranding of Freedom Mobile, and Freedom’s announcement that they’re going to implement VoLTE and VoWiFi, Shaw Go Wifi may take on renewed importance. Shaw Go WiFi, or ‘Shaw Open’ as many people call it (as that’s the name it usually appears under in your available networks list) is Shaw’s expansive array of public WiFi hotspots. Shaw customers can link their mobile device to their Shaw account and automatically log in whenever they enter a Shaw WiFi location. In Western Canada and Northern Ontario that’s more often than you’d think, as Shaw has 80,000 public WiFi hotspots and counting. When a business chooses Shaw for their internet service, Shaw typically also puts in a public WiFi hotspot. This would almost overnight solve many of the building penetration problems Freedom’s network has in malls and other large public buildings in Vancouver, Calgary and Edmonton. It’s an interesting time in the evolution of mobile networks. No longer do carriers exclusively rely on large towers to provide coverage, they’re increasingly looking to small cells and WiFi to improve capacity and to fill in coverage holes. With 80K WiFi hotspots already under their belt, Shaw is in an enviable position in this regard.